Shoulder pain treatment is a common type of physical therapy, which is mainly due to the unstable nature of your shoulder joints. There is a wide range of shoulder pain treatment methods that a physical therapist may use to help relieve your shoulder pain. If you are experiencing shoulder pain and you are searching for treatment to help relieve your symptoms, read through these shoulder treatments to determine the best option for your needs. The ball and socket design that makes up your shoulder are both beneficial and risky for your shoulder health. The shape of this joint is beneficial because it allows you to have a high amount of mobility in your shoulder. This mobility is responsible for you being able to perform tasks like hitting a tennis ball, carrying a suitcase, throwing a baseball and more. Any of these three injuries may prompt you to seek shoulder pain treatment from a physical therapist. The first step in treating your shoulder pain will most likely be to visit your primary care physician. He or she may then refer you to a certified physical therapist who can help you determine the most effective way to address your pain. In some cases, a combination of these treatment methods can help improve your recovery time and get you back to your active lifestyle faster. 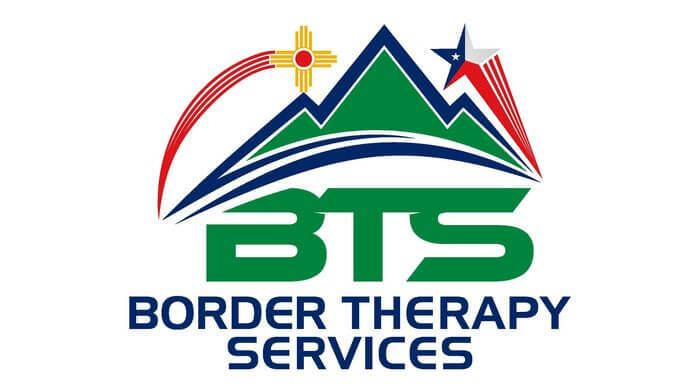 If you’re looking for shoulder pain treatment in El Paso and Horizon City, TX or in Las Cruces, NM, our team of physical therapists at Border Physical Therapy can help you find relief. Contact our team of physical therapists today to schedule an appointment and take the next step toward getting your quality of life back from chronic shoulder pain.